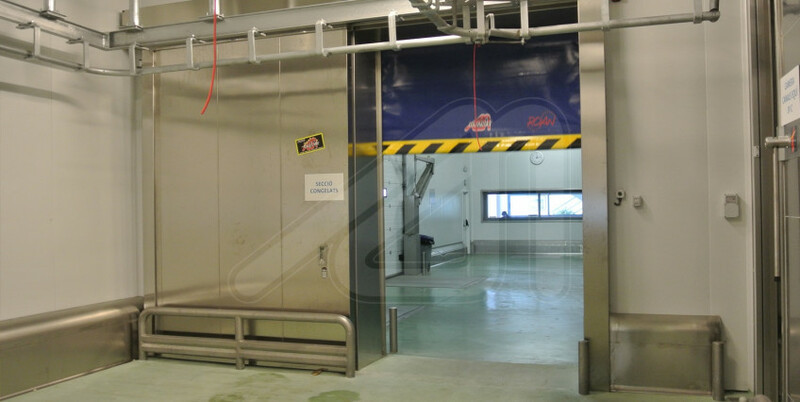 Angel MIR – Portes Bisbal, S.L., offers several prototypes of highly reliable fire resistant doors designed to isolate certain areas in case or fire, so preventing the spread of the latter one. Suitable for places such as shopping malls, hospitals, airports, museums, indoor car parks, industries and logistics warehouses. 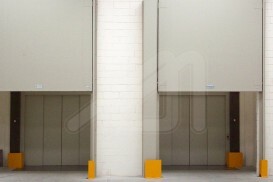 What kind of fire resistant door we have? 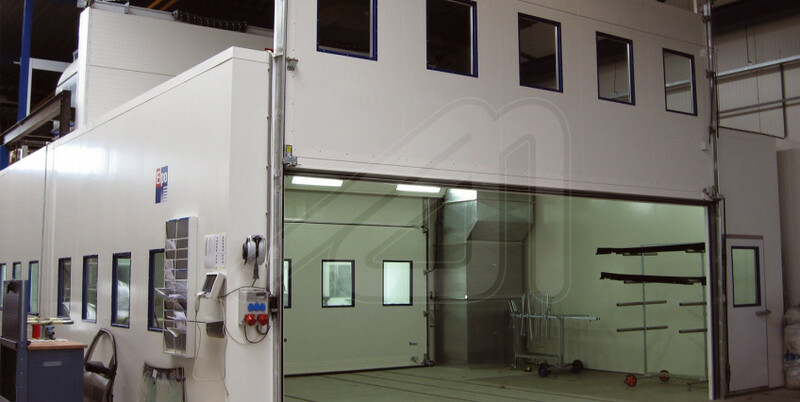 There can be fire resistant, sectionals, sliding, guillotine, rolling or swing doors, and they adapt themselves to standard or special openings, depending on the requirements of each customer, and the location. 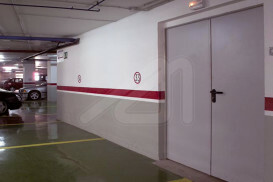 They also can be adapted to the closing system and to the mechanical or automatic activation of the doors. 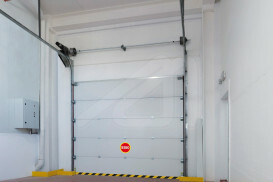 They are a kind of functional doors, having a neat and modern look and, above all, they are highly qualified to prevent the passage of the fire or the heat. All models are certified according to the regulations in force. 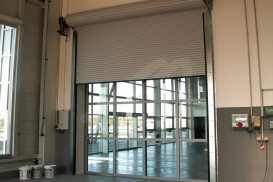 Fire resistant sliding opening door with a unique system preventing the passage of flames, heat or gases. 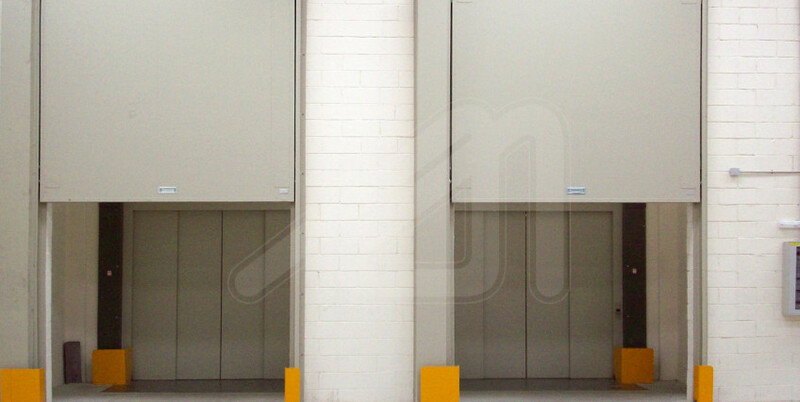 This fire resistant sectional opening door has been designed to be used indoor and outdoor. 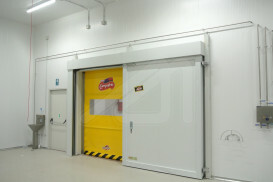 Rolling fire-resistant door for interior use. 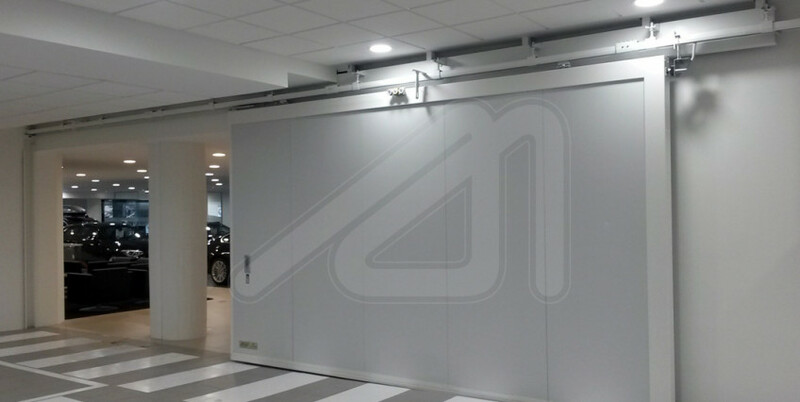 The fire resistant door with guillotine opening is metallic, counterbalanced with vertical sliding, ideal for spaces where there is not a sufficient lintel. 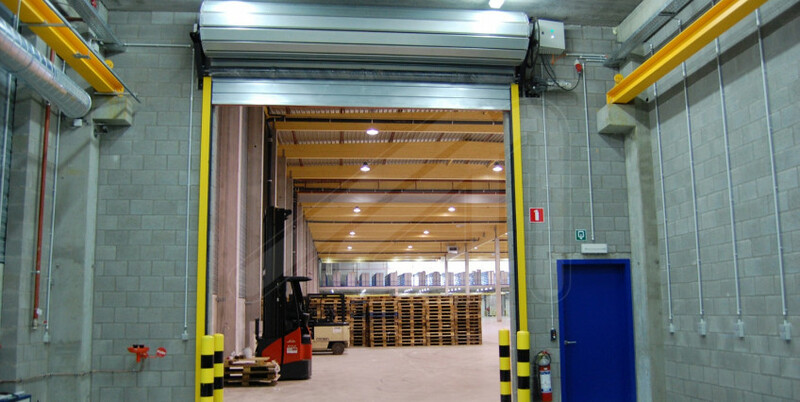 Fire resistant swing door of one or two sheets which they move spinning on a shaft. It opens to the inside or outside.